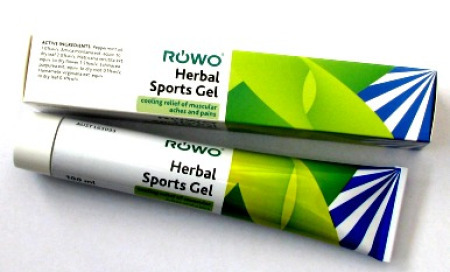 ROWO Herbal Sports Gel is a natural therapeutic product. Its active ingredients include Peppermint oil, arnica, echinacea, chamomile and witch hazel. It is manufactured in Germany. ROWO Herbal Sports Gel is cooling and gentle to the skin. It has a pleasant peppermint fragrance and is non-staining and non greasy. 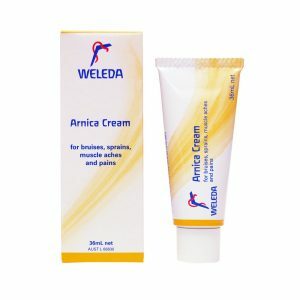 The gel is suitable for use by adults and children and is for external use only.